Apply a dime-sized amount to damp skin and massage into a foaming lather. Wash in a gentle circular motion. Follow with the appropriate PCA SKIN® corrective products and broad spectrum SPF in the daytime, and light hydrator in the evening. 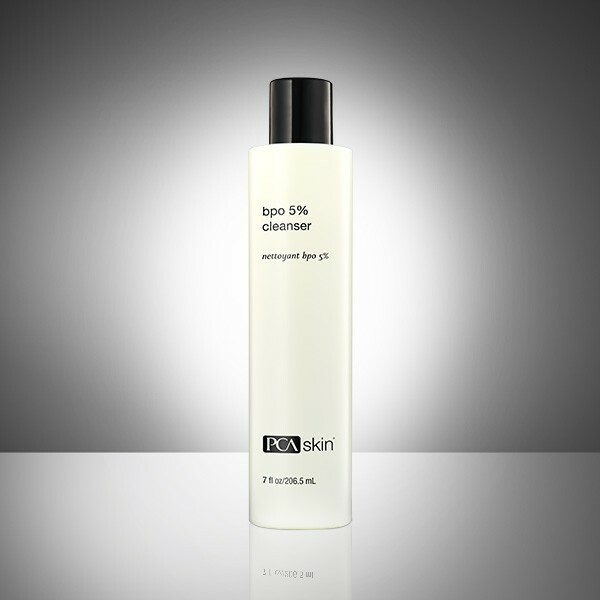 Clear blemishes with this 5% benzoyl peroxide spot treatment including gluconolactone to prevent dryness and irritation. Essential for those with acne.